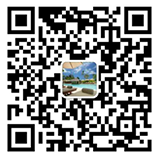 How can the villa community be so fresh and dynamic without the simulation of seaweed trees? 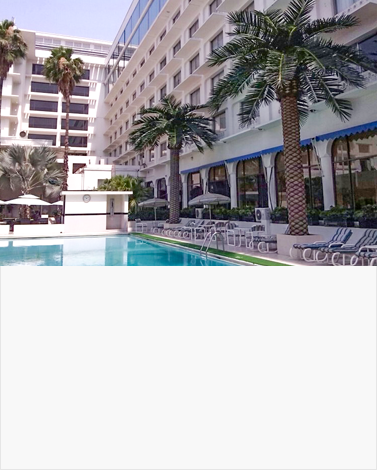 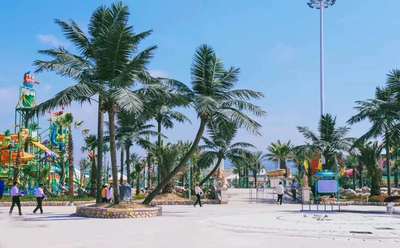 Summer in the swimming pool while swimming while enjoying the simulation of coconut trees brought by the sea view, really beautiful! 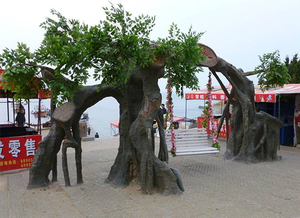 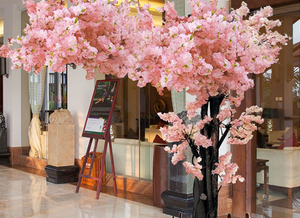 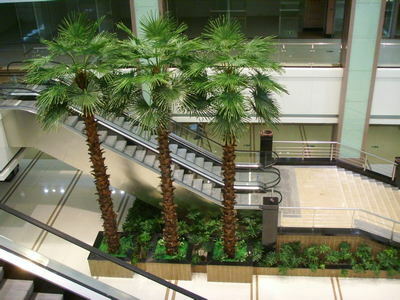 Various types of green plant bonsai can create thousands of beautiful decoration! 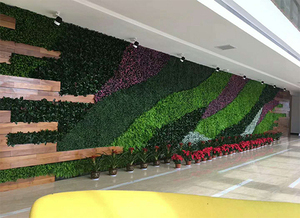 Colorful turf can create thousands of beautiful decorations! 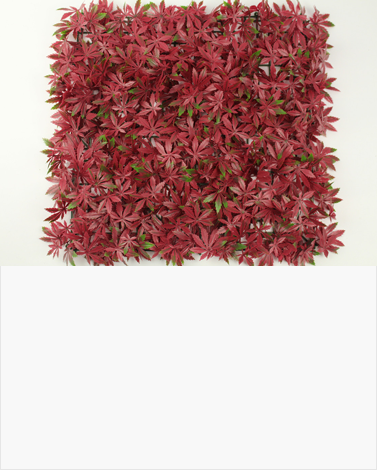 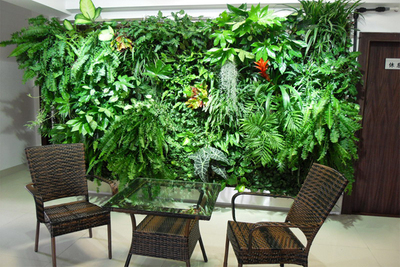 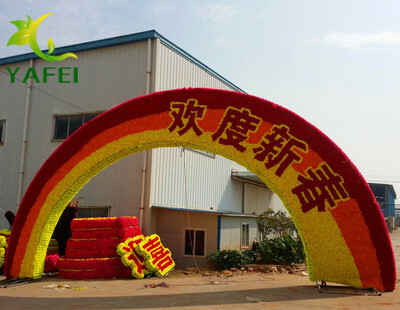 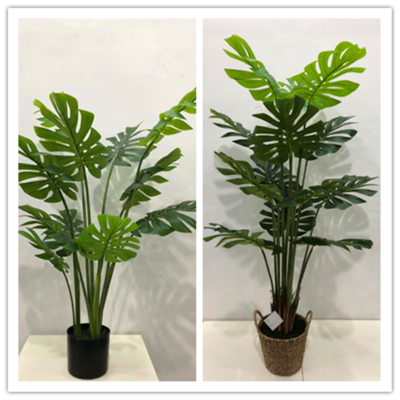 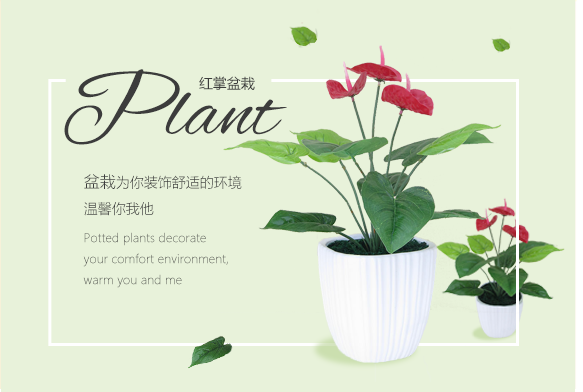 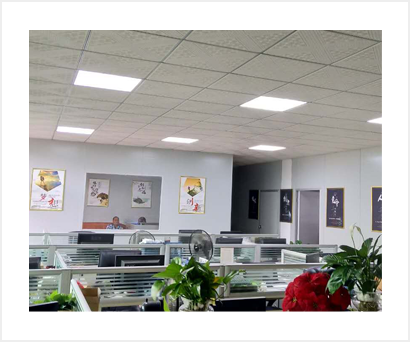 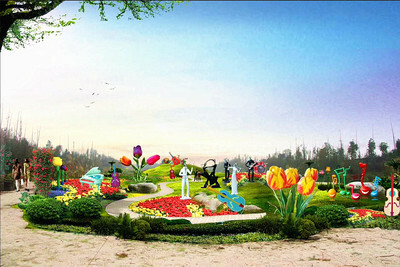 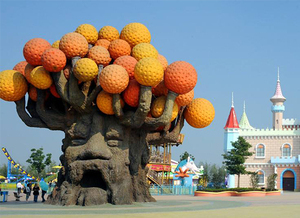 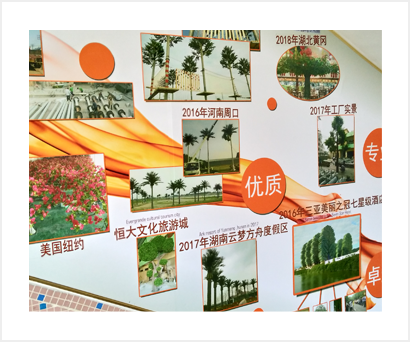 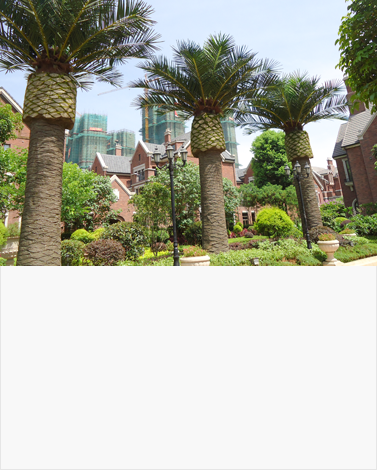 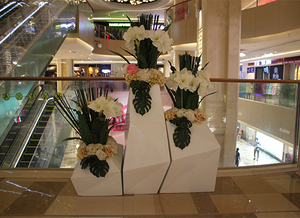 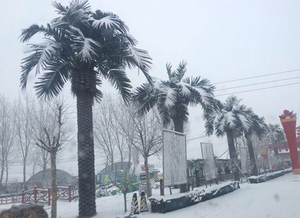 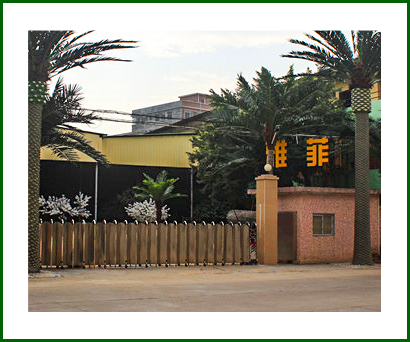 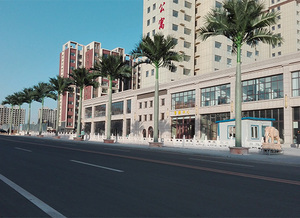 The Dongguan Yafei artificial plants company is professional manufacturer which integrates design, production,installation and sales many artificial plants products , and Yafei company use advanced modern mechanical technology to produce the high quality products with manual. 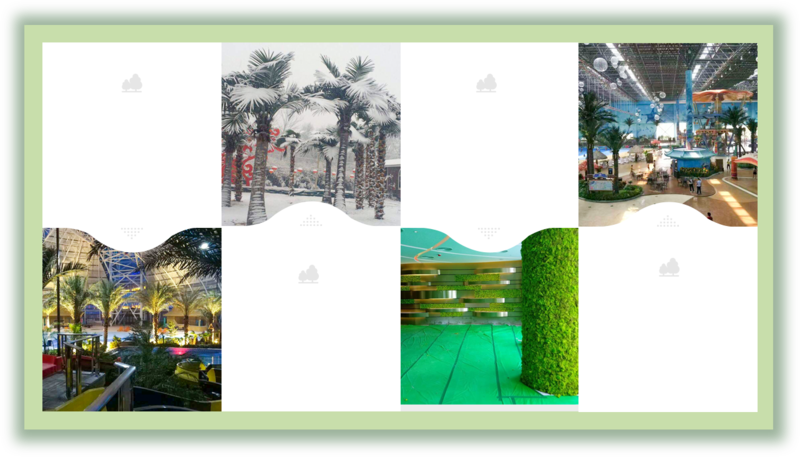 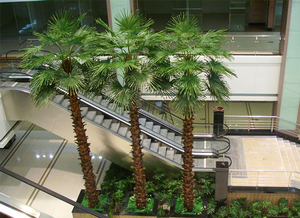 Our company has an independent landscape design team and product research team, covering 80% of the finished and semi-finished products in the artificial plant industry, and establishing strict service standards and efficient service procedures.